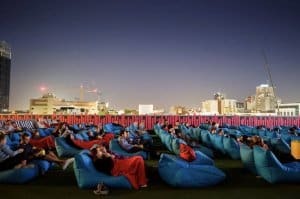 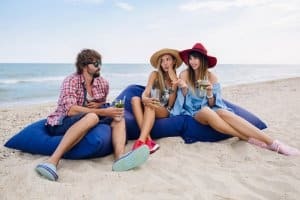 Bean Bags R Us are distributors of very cool outdoor bean bags. 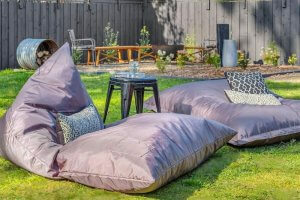 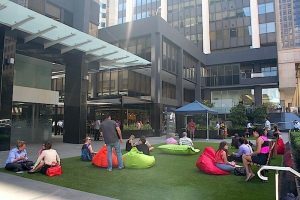 Choose from an exclusive range of outdoor bean bags. 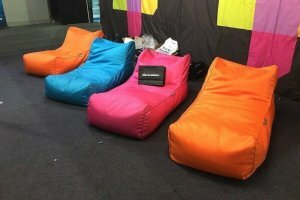 Buying Bean Bags in Bali? 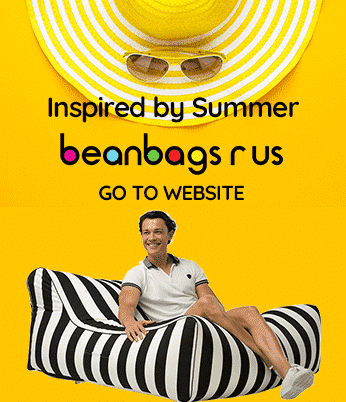 You May Want to Think Twice. 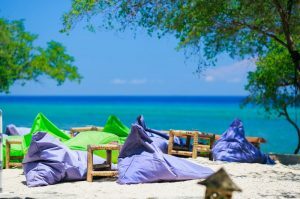 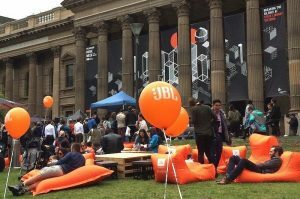 After New Zealand, the United Kingdom and the United States, Indonesia is the most popular travel destination for Australians…. 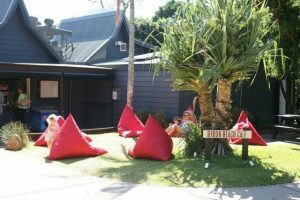 Why Do Byron Beach Café Customers love our BeanBags?